Make voices (including your own) sound better than ever before. Create and edit digital voice and music recordings. You can exercise your creativity by learning to use free software for Mac and Windows for audio editing. 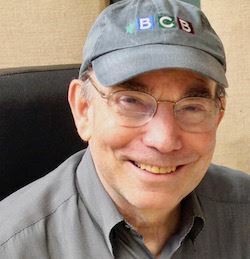 In this class, BCB's experienced audio editors of podcasts and sound recordings show you how to edit voice, and to add musical intros and interludes. We'll demo how a recording is edited in Apple's free editing software, Garageband. We'll also demo Apple's professional editing software, Logic Pro, that BCB uses in its recording studio at BARN. And we'll show you the free Audacity software for Windows. In 90 minutes, you’ll get an overview of: the difference between various digital audio file formats; whether a compressed audio file sounds less appealing than uncompressed; how to use the Apple and Windows audio software apps that BCB has installed for you to try out at its recording studio; and how you can apply audio skills and interests to become part of a community podcasting team if you'd like. 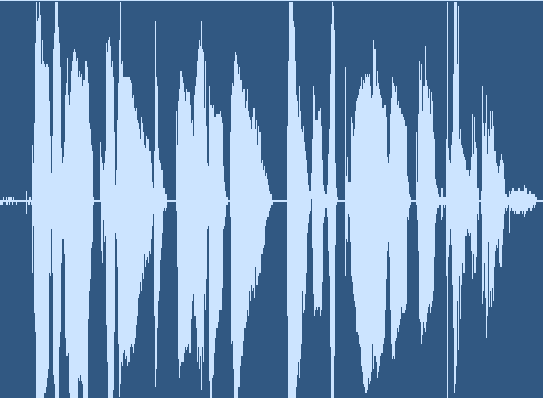 The instructors will demonstrate in real time how audio editing improves the sound of voice recordings. And this is a step to qualify to use BARN's audio studio. The two instructors are: (1) the BARN Media Arts and BCB Studio lead Barry Peters (left), and (2) experienced BCB audio editor Chris Walker (right). The class is being held at the BARN-BCB recording studio, 325 Tormey Ln NE, #144, off of Hildebrand Lane next to Silver Screen Video.